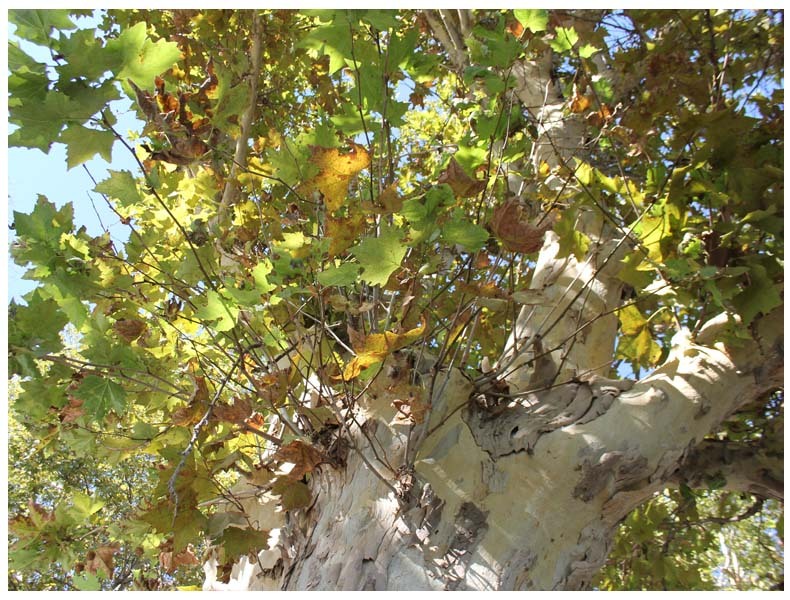 When: October seemed like the prefect time to visit Rome and the weather is still sunny and bright but not overwhelmingly hot for roaming the city streets, the trees are turning all the colours of autumn, also the high-summer tourist crowds have eased off. I imagine spring would also be beautiful. Stay: We rented a little airbnb.com apartment in the charming, colourful area of Trastevere, which was ideally located for exploring the city by foot. Trastevere is a lively, hip neighborhood with cafes, bars and winding cobblestone backstreets with shops, wine sellers and delis. 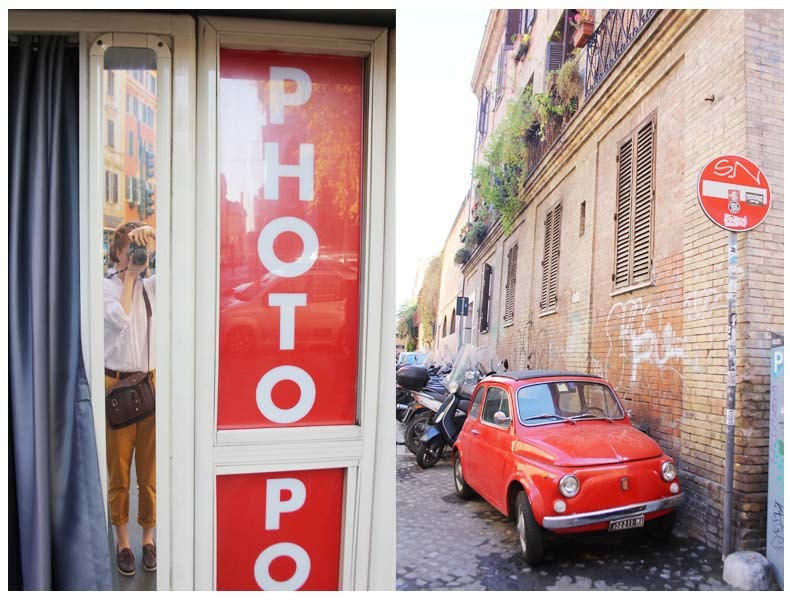 Expect pubs serving craft beers, live music and artisan boutiques- Trastevere is fabulous area full of character. 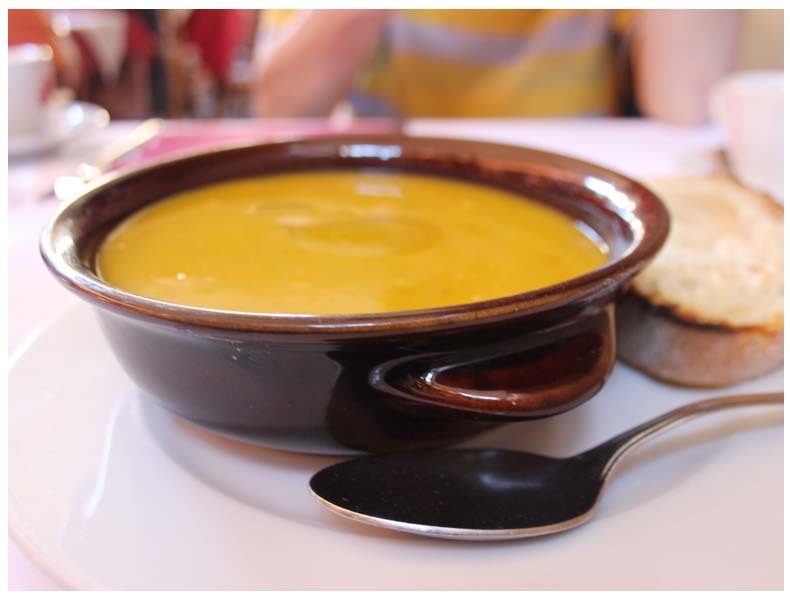 Lunch: We spent a little time exploring Trastevere and stopped for a spot of lunch at Da Gildo, I ate the seasonal soup – which as it’s autumn was pumpkin- so delicious! It’s lovely to sit outside, soak up the atmosphere and people watch whilst dining. 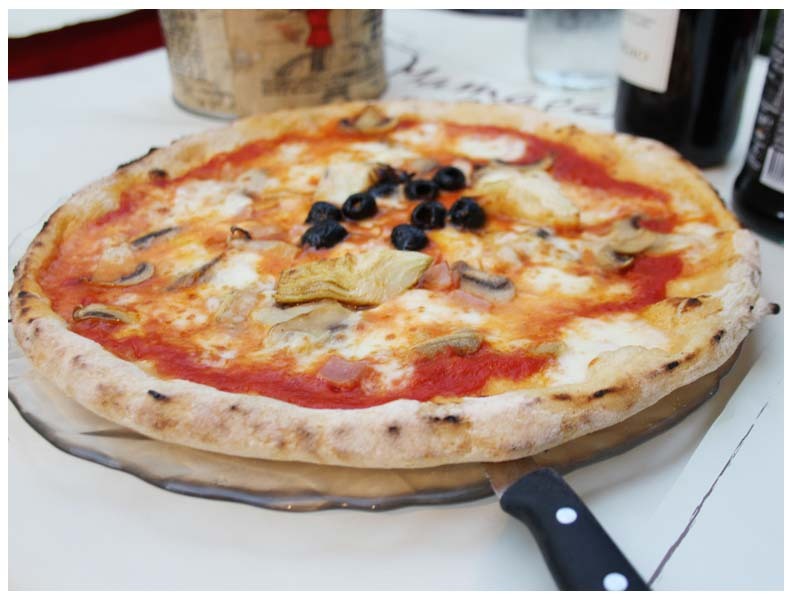 Da Gildo serves Roman pizza and pasta dished and has plenty of private outside tables laid with crisp white linen tablecloths. 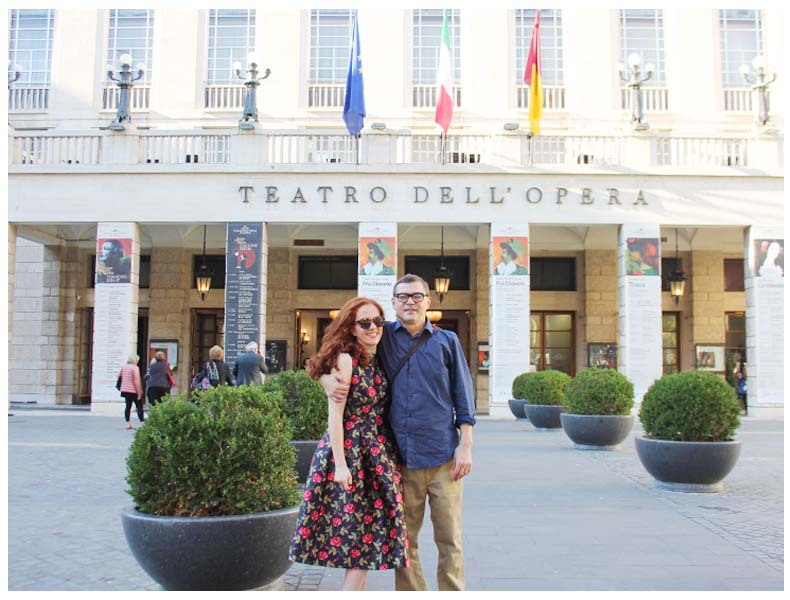 Opera: On my list of ‘100 things to do in 2017’ was to attend an opera, so I figured what better place to start than in Rome?! 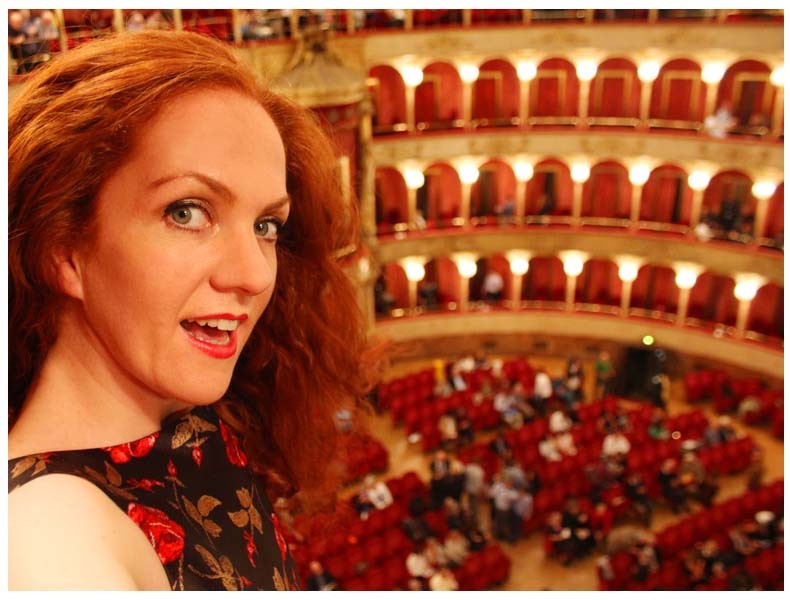 We booked tickets ahead of our trip to see the performance of Fra Diavolo at Teatro dell’Opera di Roma. 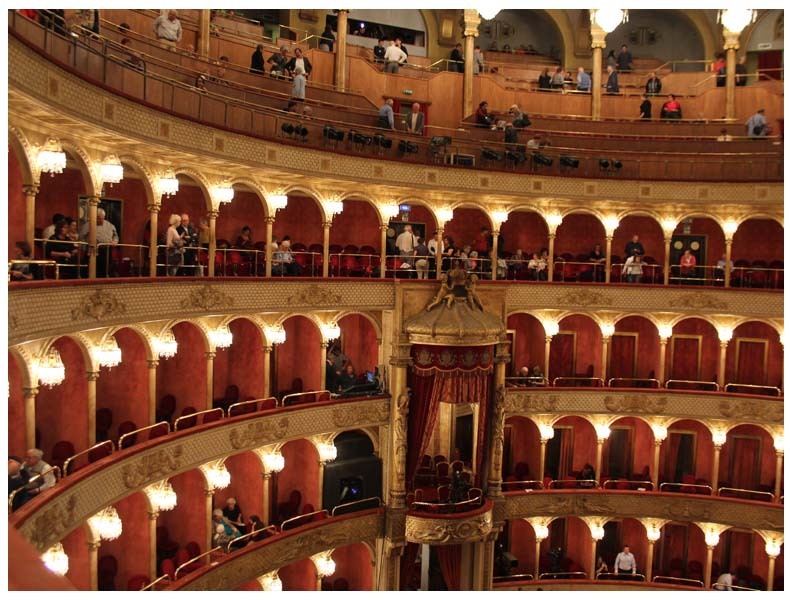 Teatro dell’ Opera dates back to 1880 and currently seats 1,600. 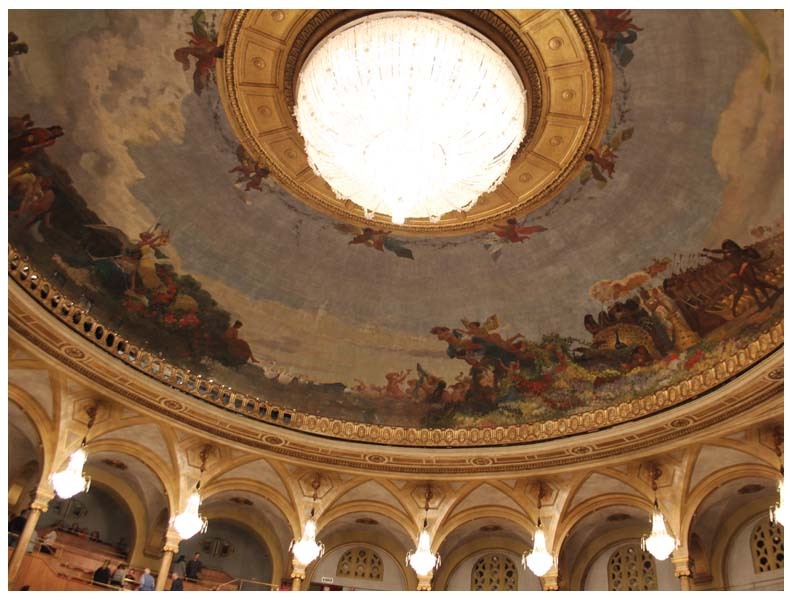 The opera house was built in eighteen months and has three tiers of boxes, an amphitheatre and two separate galleries, crowned by a dome adorned with splendid frescoes by Annibale Brugnoli. Inside Teatro dell’ Opera the gilded tiered booths and chandeliers, the frescoes on the ceiling and the opulent velvet draped stage are just breathtaking! Fra Diavolo is a comedic opera and had English subtitles projected above the stage, so was easy to follow and down right hilarious. What a dreamy way to spend an evening. Take an evening stroll: Following the opera we strolled back to Trastevere (roughly 45minutes walk) which was delightful, we strolled thought the streets and along the river taking in the city at night all lit up and pretty. 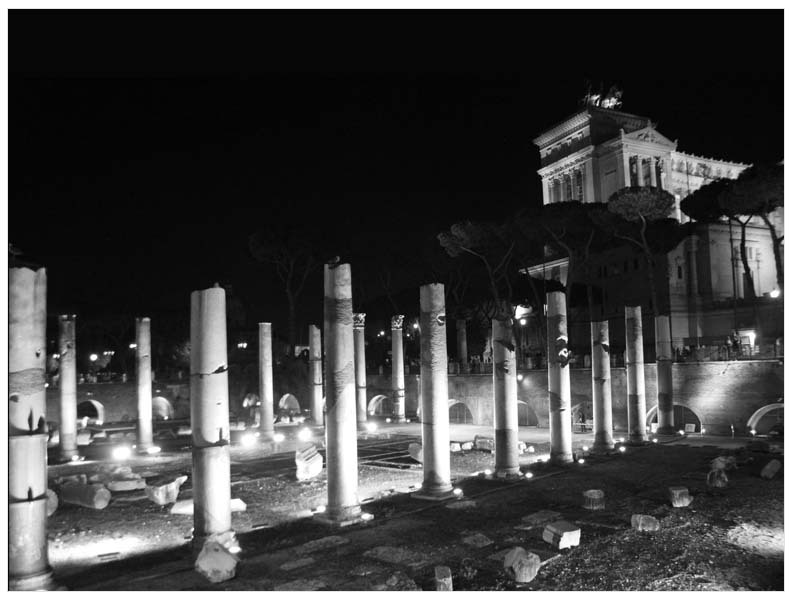 Rome is truly beautiful when the sun goes down, lots of the ancient sites and the river are beautifully illuminated. 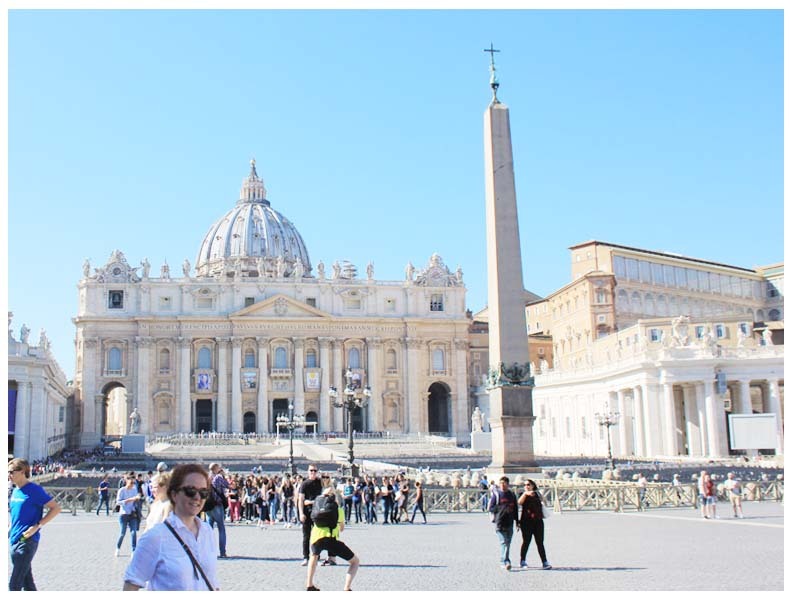 Walk along the river: On our second day in rome we decided to brave a few touristy spots, as I was a little obsessed with seeing the Sistine Chapel in real life. From Trastevere we walked along the River Tiber towards the Vatican City. 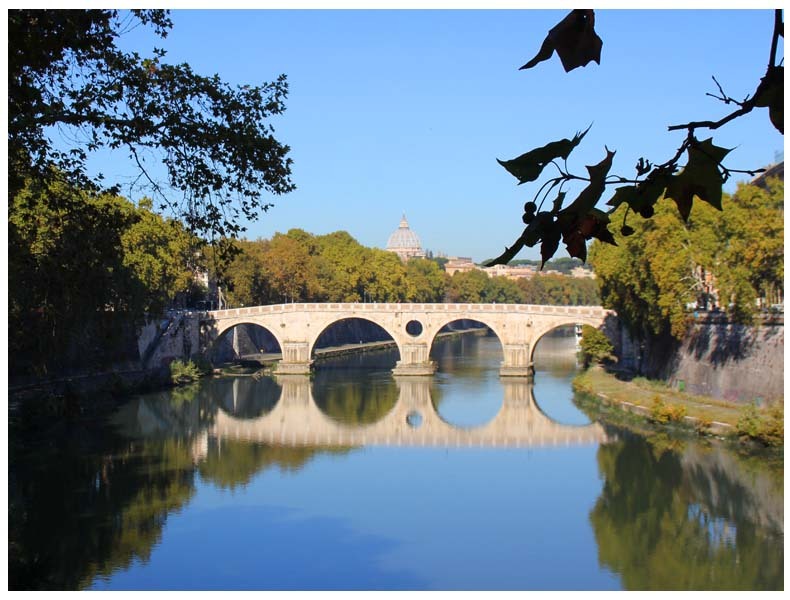 According to legend, the city of Rome was founded in 753 BC on the banks of the Tiber, the River Tiber is third longest river in Italy and once played a critical part in Rome’s trade and commerce. Today a stroll along the river means cooing at the pretty bridges and enjoying a cooling breeze amidst the heat of the city. 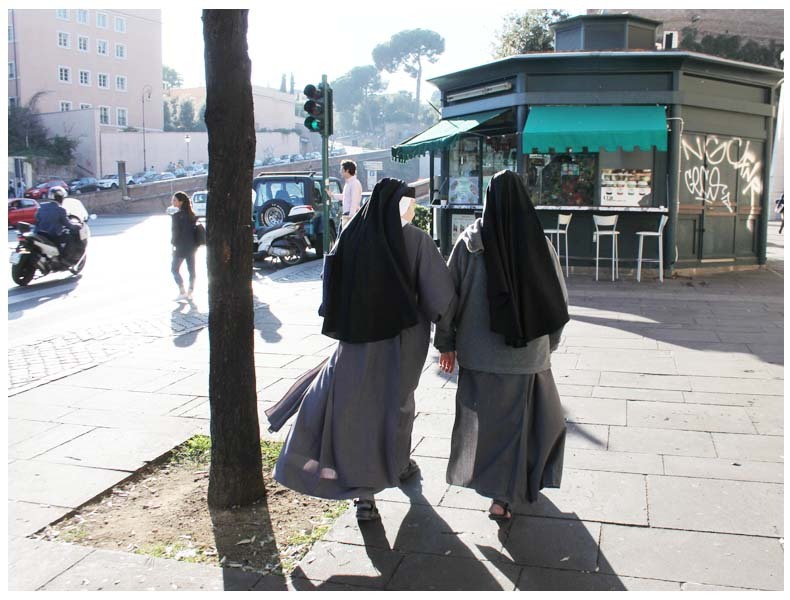 Vatican City: You’ll know when you’re approaching the Vatican City as you’ll begin to see an unusual amount of nuns and clergymen wandering around in full religious dress. 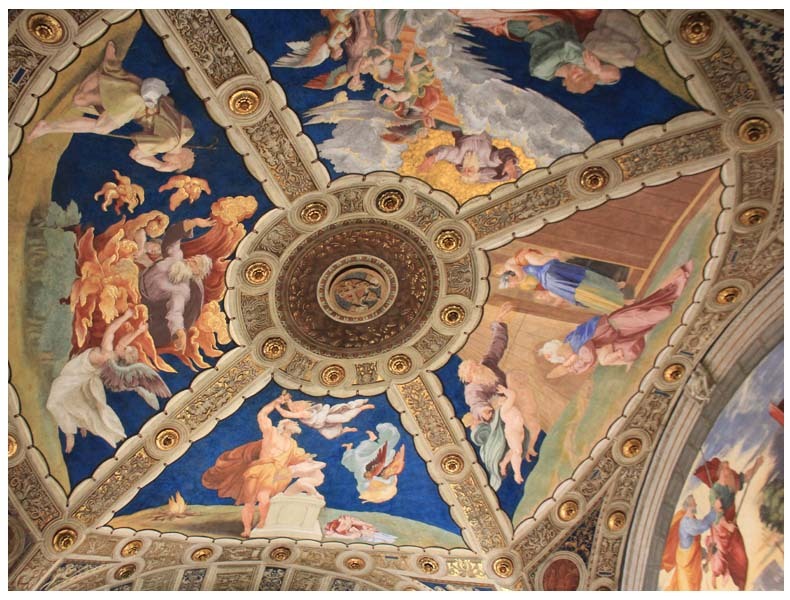 Having never been to Rome before there was one thing I was pretty adamant on seeing, that was the Sistine Chapel. I’m a big fan of renaissance artwork and Michelangelo is kinda the crème de la crème of renaissance painters, so I just had to see the Sistine Chapel in person. At the Vatican there are lots of scam ticket touts and guys trying to hussle you to buy ‘queue jumping’ passes (so be wary). We gritted our teeth and braved the line, it took around 50minutes to get inside the museum (Entry €16) Once inside the scale of the Vatican becomes pretty evident. 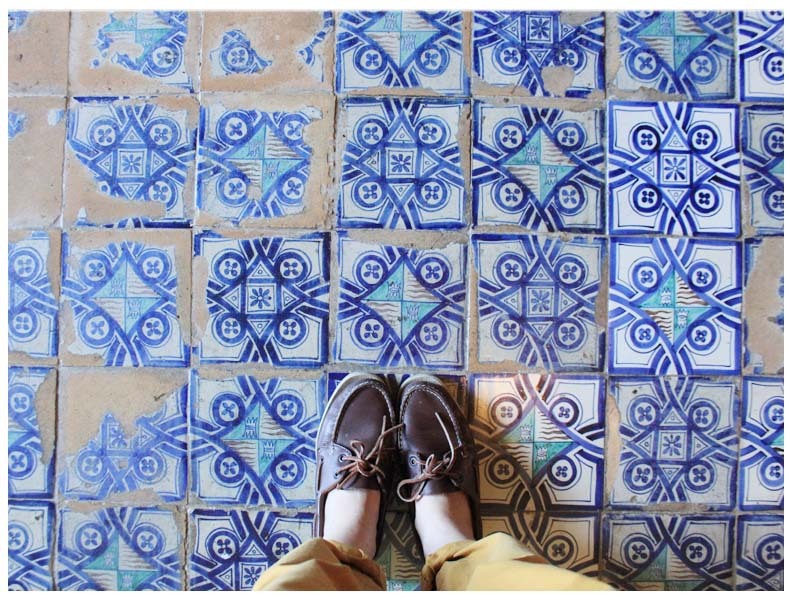 Every single room is ornate with frescoes, tiles, mosaics and decorative detailing. Despite the crowds, the heat, selfie sticks and walking for miles, the Vatican museum is awe-inspiring and well worth a visit. 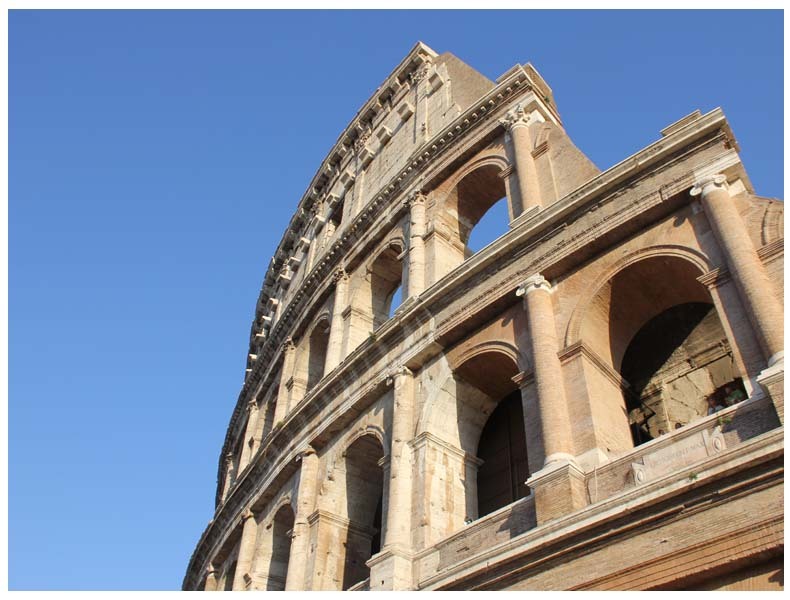 Colosseum: As one of the seven wonders of the modern world, the Colosseum is very impressive both in stature and historical merit, with a somewhat bloody history. The Colosseum was commissioned around A.D. 70-72 by Emperor Vespasian of the Flavian dynasty as a gift to the Roman people. We wandered around the Colosseum and enjoyed marveling at the sheer scale of the massive stone amphitheater! 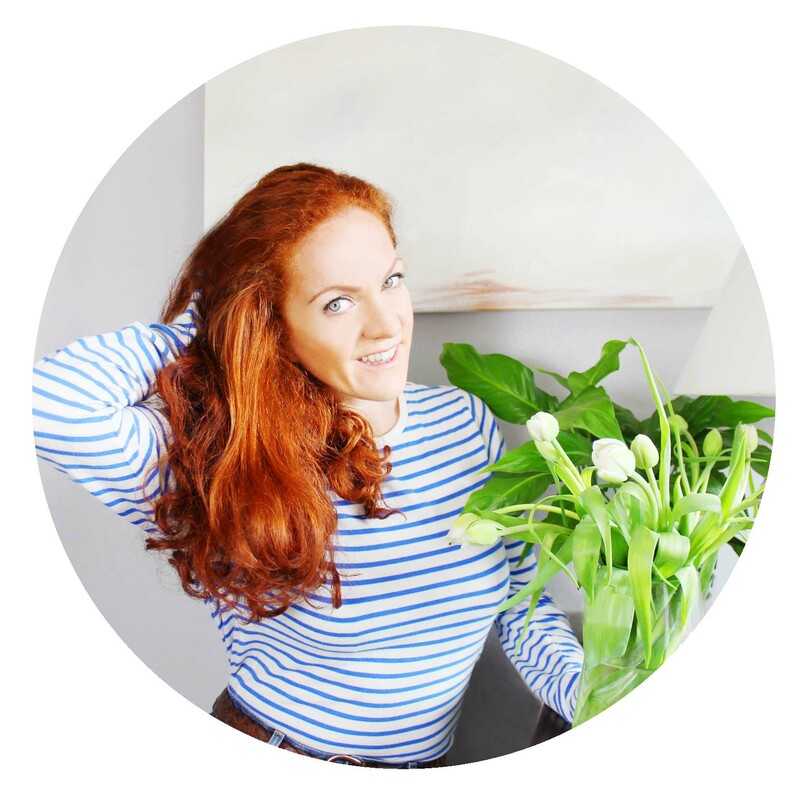 Gluten-free pizza: When I said to friends I was going to Rome, there was a little question about what I was going to eat as I can’t eat gluten and every menu is packed with pizza and pasta. Luckily I found the most incredible restaurant in Trastevere that caters for those of us who are gluten-free, celiac, vegan or vegetarians. Mama Eat Roma is very highly rated in Trip Advisor and it’s no surprise really, the food was delicious and the staff, ambience and whole experience was bellisimo, not to mention the chocolate cake! *Top tips- Pack comfy shoes, pack sun cream (even in October), get a street map, take time to aimlessly stroll. Wow, the architecture looks amazing in Rome! 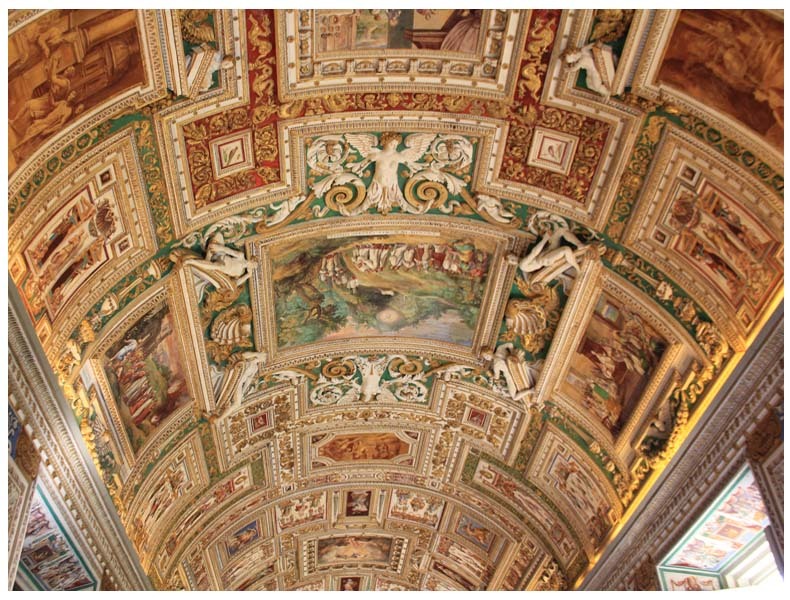 I would love to visit the Vatican and see all the famous art that looks breathtaking! I will definitely have to plan a visit soon. Thanks for the advice! I am truly stunned! From the architecture to the scenery, Rome looks both ancient and modern. I must view it in person one day, and try pizza from Italy! I went to Italy in November and I had only 48 hours too! I didn’t do as much as I wanted…obviously, it’s such a huge city! 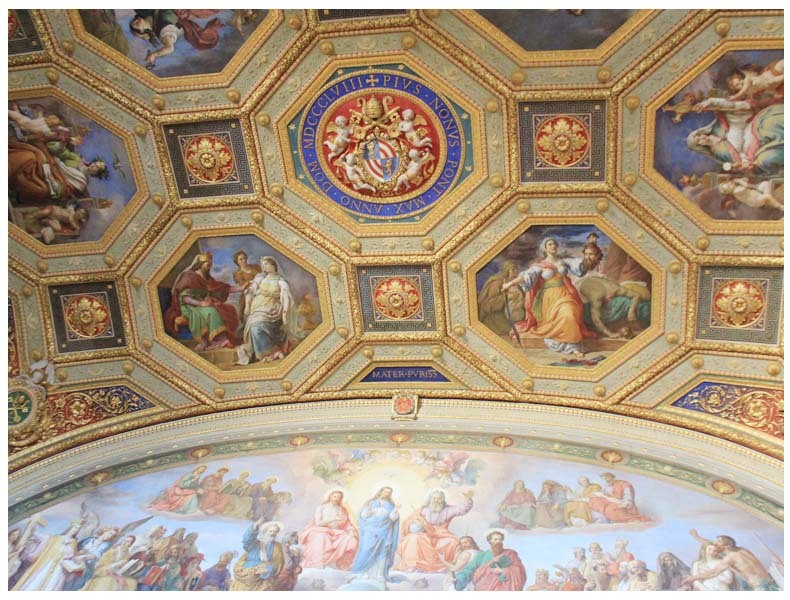 I did go to the Vatican and I am happy that I did! So amazing!